Costco has sold out of and now has reordered gift cards for Luce Ristorante & Enoteca. If you are stopping by to eat with family and friends, or seeking a romantic fine dining experience, Luce Ristorante is the perfect destination. For the price of $79.99, receive two $50 Gift Cards. Be sure to secure yours by visiting one of the San Antonio locations. If you are stopping by to eat with family and friends, or seeking a romantic fine dining experience, Luce Ristorante is the perfect destination. 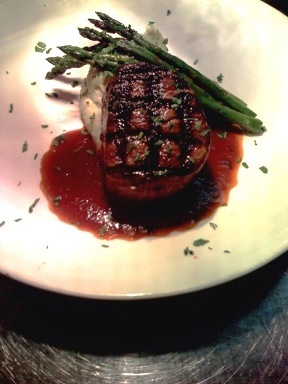 This week and through the weekend, dine on our Filet Mignon Special priced at $29.95. 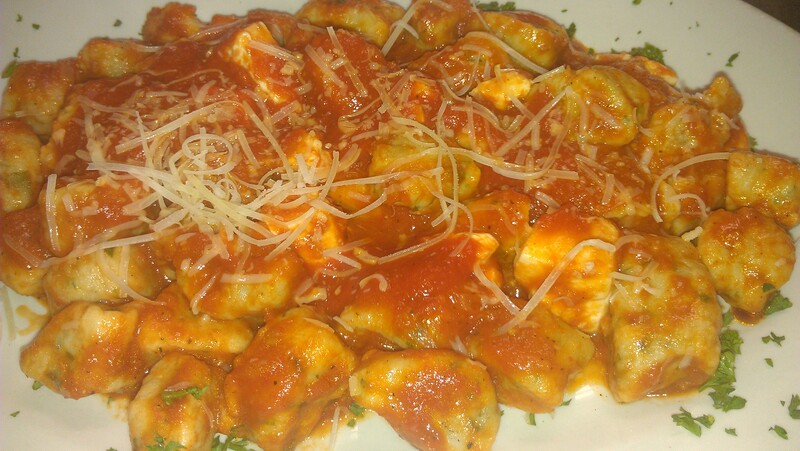 Flavors of Italian food are enhanced when paired with the right wine. Enoteca, which means wine library, is part of our name. The Wine Pairing suggestion for this dish is Luce Montalcino. Great food and an attentive knowledgeable staff welcome guests to a fine dining atmosphere that is both comfortable yet sophisticated. See you at Luce!